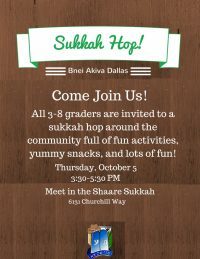 Bnei Akiva of Dallas inspires and empowers Jewish youth to become leaders. 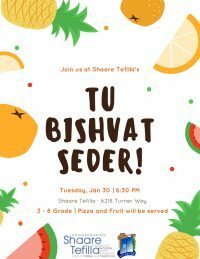 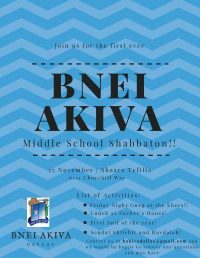 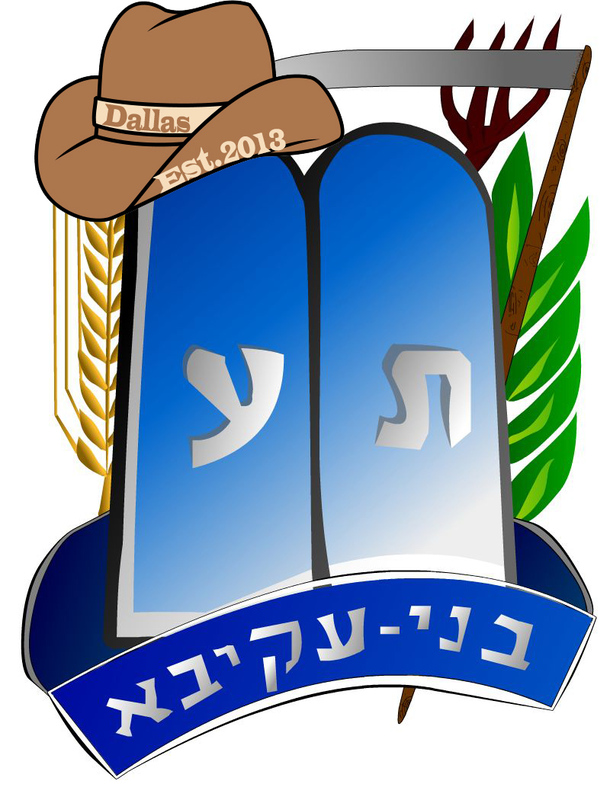 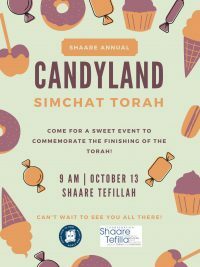 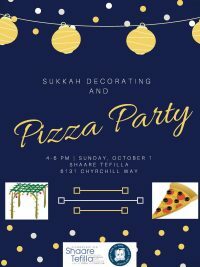 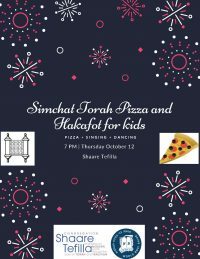 Bnei Akiva is a thriving Modern Orthodox organization dedicated to promoting a love for the State of Israel and a lifestyle of combined religious and civil activities by providing a variety of educational and engaging programs throughout the Dallas community. 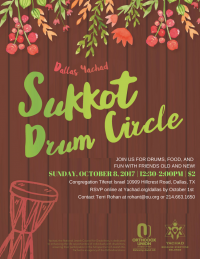 If you’re interested in either participating in our activities or volunteering for our programming, we’d love to have you do so.